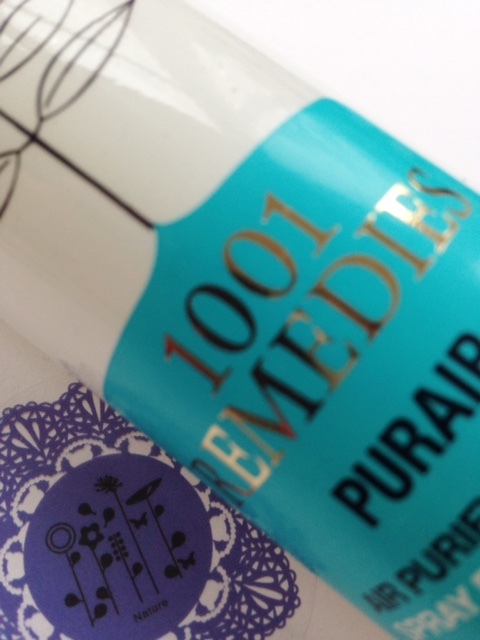 I don’t often feature Lush – their products are just too highly fragranced for me, but this I couldn’t resist. 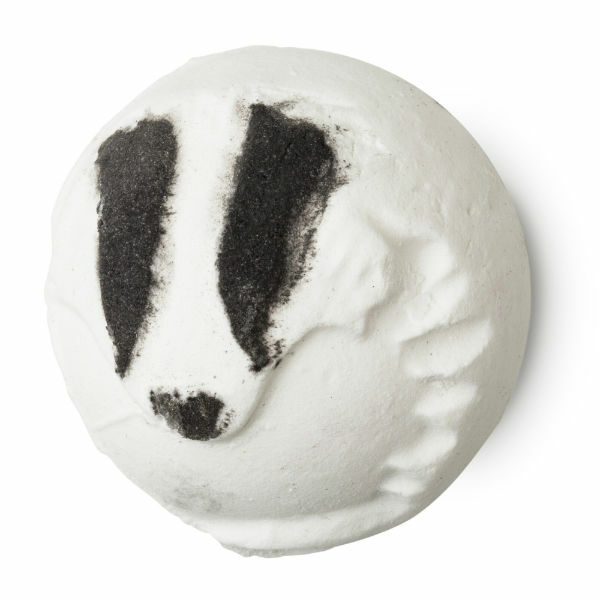 It’s the Lush May Day Bath Ballistic (£2.95) and as you might guess, it’s in support of the anti-badger cull. Without getting into any political arena here, if you’re a regular reader of BBB, then you’ll know that I love and respect all animals and cannot bear any form of animal cruelty at all. All the money from the sale of the Lush May Day Bath Ballistic (minus VAT) goes towards anti-badger cull projects in the UK. It’s only available for the month of May, and it’s ridiculously sweet! 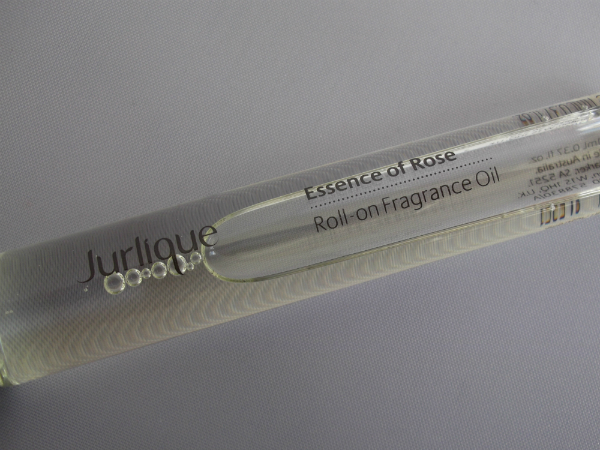 Apparently, the scent is sweet and sherbety with fennel oil and rosewood oil. 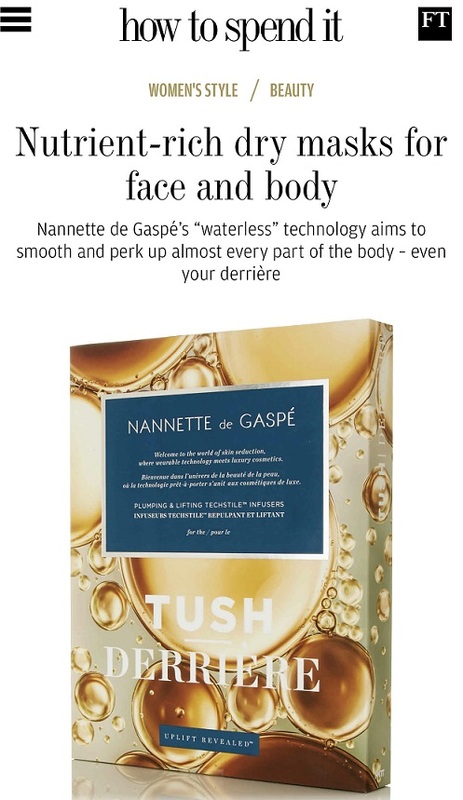 I’m pleased to not have been sent a sample because with products-with-a-cause, I’d far rather that the ballistic went into the shop to be sold than into my bath, but it does mean I can’t tell you exactly the scent. Probably just as well.. *sneezes*. The Lush May Day Bath Ballistic is already on-line HERE and in-stores. I’ll definitely be picking one of these up – it’s so cute and for such a good cause! That bath bomb looks so sweet & it’s a great cause! I will definitely be picking one up! Great cause. I know that British people are more Vegan or Vegetarian than we are ( 14 % against 2 % in France, 10 % in Germany so far I know ), I am not a Vegan but I do think it’s one of the best options if we want to go 100 % CF though. Lush is against animal testing and CF, I am not a fan of the brand but I their values are fair. Why is no one concerned about all the poor cows that get infected by TB? Where is the bath ball for them? I love and respect all animals too, that’s why there is no way on earth I could buy products from any of the big brands, from max factor to Estée Lauder. Animals shouldn’t suffer pain just so humans can have the latest coloured goo to smear on their faces. Oh this is just adorable!!! This is so cute and for such a good cause!